On March 25th, marking the Solemnity of the Annunciation of the Lord, Pope Francis visited the Italian hilltown of Loreto, on the Adriatic Sea, a popular pilgrimage site for the Basilica of the Holy House of Mary, where Mary is believed to have grown up. On the occasion, Francis offered the Virgin Mary the Post-Synodal Exhortation of the Synod of Bishops on the theme: “Youth, faith and vocational discernment,” held in the Vatican from Oct. 3-28, 2018. The Exhortation named “Christus Vivit,” was published on April 2. 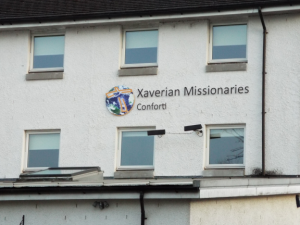 Learn more from the Xaverian Missionaries and more from Zenit. 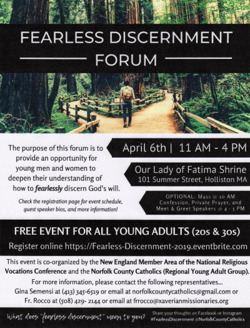 On Saturday April 6th, the Xaverian Missionaries and the Norfolk County Catholic Community are hosting a day of Fearless Discernment at Fatima Shrine in Holliston MA on April 6th. The purpose of this day is to follow up on the Youth Synod of last year and the challenge to all to discern their call in life. Participants explore and practice various forms of prayer and reflection as well as hear from young speakers from all walks of life. They discover that we must attune our hearts to God in order to truly listen to the Divine Presence. As we grow in our ability to listen, we are able to discern, or recognize, God’s will for our lives. Find out more from Fr. Rocco Puopolo SX. Fr. 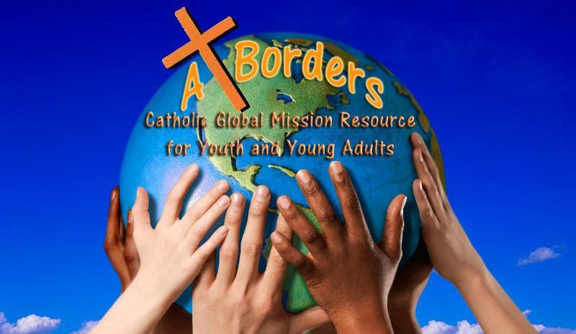 Alex Rodriguez SX will be sharing his missionary experience at the ‘Spiritus’ Janssen Forum at the Mount Tabor Retreat Center in Menasha, WI on April 11, 2019. “Our formation embraces and adapts itself to the diverse settings and ecclesial situations it encounters” (Const. 54). From the formation point of view, we are living a very intense ecclesial moment. 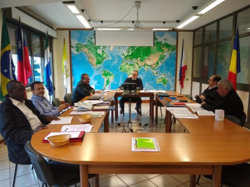 The meeting of this Commission took place during World Youth Day (Panama 2019) and particularly after the Synod of Bishops dealing with young people, faith and vocation discernment. All these events remind us of the reality of young people. The reality which we must look with confidence, in its beauty and opportunity, and in its difficulties and complexities. Learn more. This video has been prepared by the Community of the Novitiate and Postulancy in the Philippines with the object to make the proclamation of the joy of the Gospel a beautiful opportunity of growth for the Filipino young people.The images and the texts want to spend time with them, to listen to the story of their lives and to be attentive to their joys, hopes, sadness and anxieties. 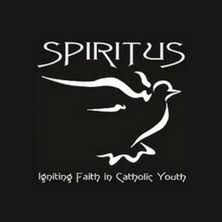 It is also an invitation to open our hearts to listen to the Spirit’s voice and to the gift of the missionary vocation. The conference is FREE and a free vegetarian lunch will be provided. To reserve a space Click here. They are organising a free bus from Glasgow. Please indicate if you wish to have a space on the bus when filling in the form. Global Scholar is an international relations summer program that builds the knowledge and skills high school students need to make social change on a local and global scale. Click here to learn more and apply today! Are you a teacher who thinks your students could benefit? Are you a young change maker who wants to lead social change in your community? Join us for our Amplifier trainings, exclusively designed for the virtual space and for global youth wanting to learn about global citizenship and leadership – and how to lead change in our local and global community. If so, click here. A good news story for the church and Kenya! Peter Tabichi, a member of the Franciscan religious order, won the 2019 Global Teacher Prize.Brother Peter has been praised for his achievements in a deprived school with crowded classes and few textbooks. He wants pupils to see “science is the way to go” for their futures. Learn more and still more. Nature’s gifts to our planet are the millions of species that we know and love, and many more that remain to be discovered. Unfortunately, human beings have irrevocably upset the balance of nature and, as a result, the world is facing the greatest rate of extinction since we lost the dinosaurs more than 60 million years ago. But unlike the fate of the dinosaurs, the rapid extinction of species in our world today is the result of human activity. Discover more.